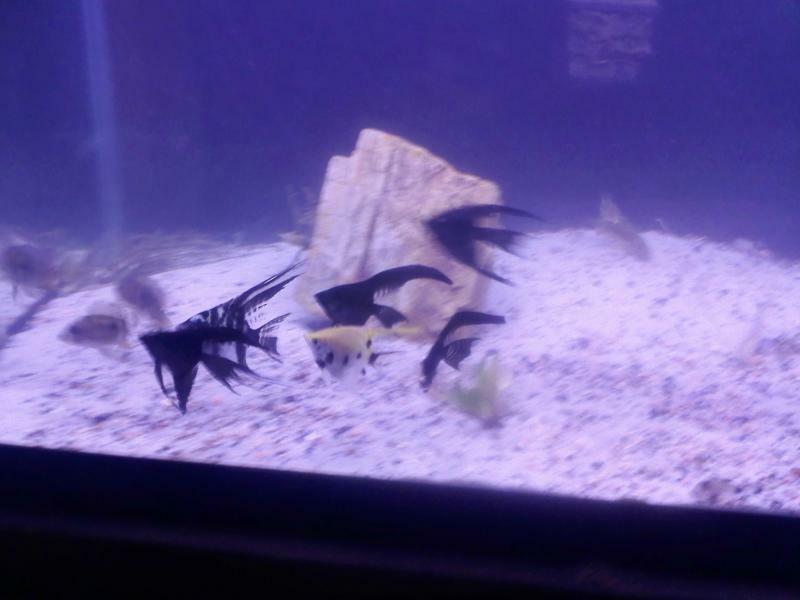 Skoolz of Fish is a local freshwater and saltwater fish distributor, with occassional shipping. We are a growing local business offering a variety of freshwater aquarium supplies and fish, specializing in New and Old World Cichlids. 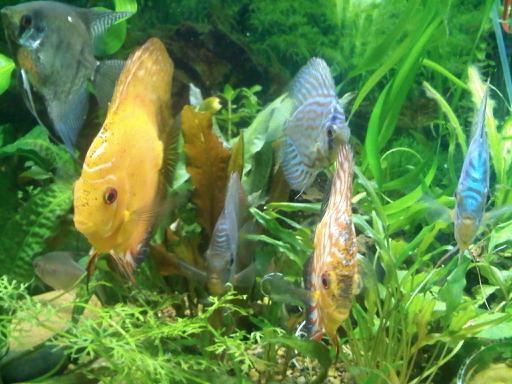 We deal with local breeders and reputable wholesalers for many species fo fish to offer the public extra low prices on exotic fish such as; Dwarf Cichlids, several high quality strains of Discus, Lake Tanganyikans, and more. We operate out of a warehouse to provide ample stock and low prices. Our hours of operation are Monday through Friday 12-7, and Saturday 12-6. Skoolz of Fish is more than just a store. In addition to servicing members of the FW hobby, our sister company SeaClear Aquarium Rentals sets up and maintain naturally replciated aquariums in schools, businesses, and homes to help promote conservation and awareness of the beauty of keeping and learning these amazing aquatic animals. In regards to our business, we ensure that you personally get more than just a fish but a service. We are a community anxiously waiting to accommodate you. 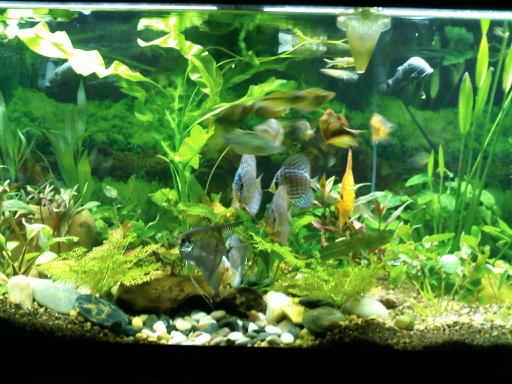 We offer not only high quality freshwater fish and supplies, but “unique” personal services. We are a low cost provider so we offer tons of used merchandise along the lines of small to large aquariums, filters and media, used and homemade stands, etc. It doesn’t stop there. Skoolz of Fish is a highly adaptable provider. We listen to our customers. If we don’t have what you are looking for, we guarantee we’ll either get what you desire, or help guide you on the right path to find it. Ask yourself. 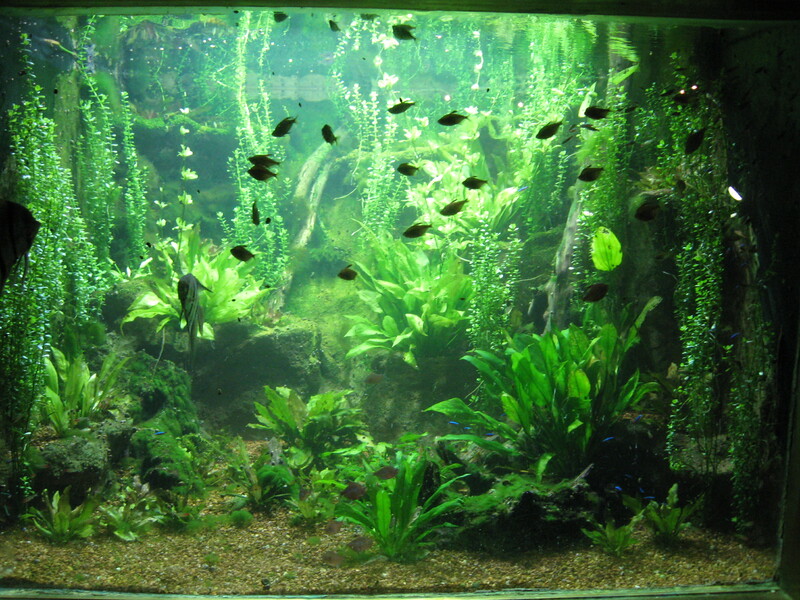 Are you tired of being told that to have an exotic aquarium you’ll need to invest heavily in a saltwater tank. Don’t believe it. We can set you up with a beautiful freshwater tank comparable to any showcase saltwater tank. Whether an advanced teacher or beginner student of the aquatic hobby, come to Skoolz of Fish for your one stop fish shop. We are located at 1503 Chamberlayne Avenue directly across the street from Nationwide Liquidators. We're located in brick warehouse with fish Mural painted on the wall (Can't miss us). Call 804-496-1481 for further details. Now accepting all major credit cards. Copyright 2010 Skoolz Of Fish. All rights reserved.